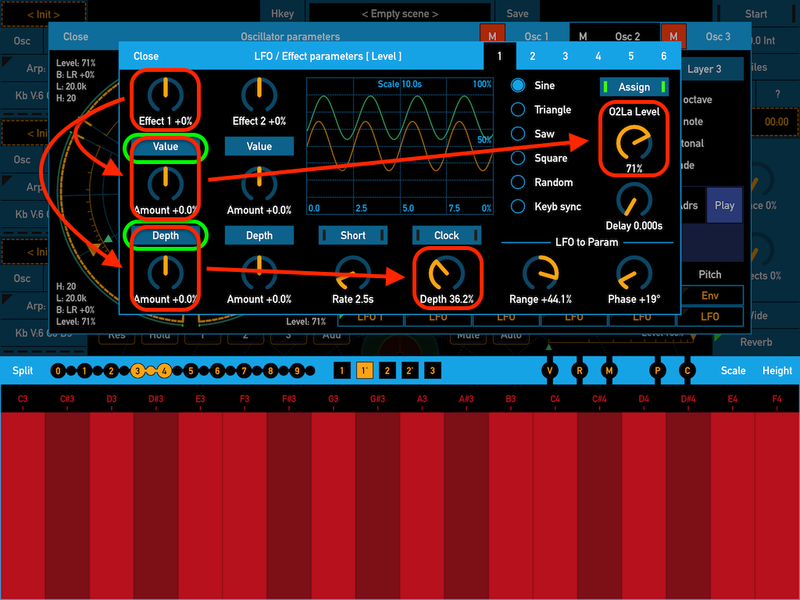 SynthScaper - Soundscapes synthesizer app for iPad and iPhone version 1.1 has been released! 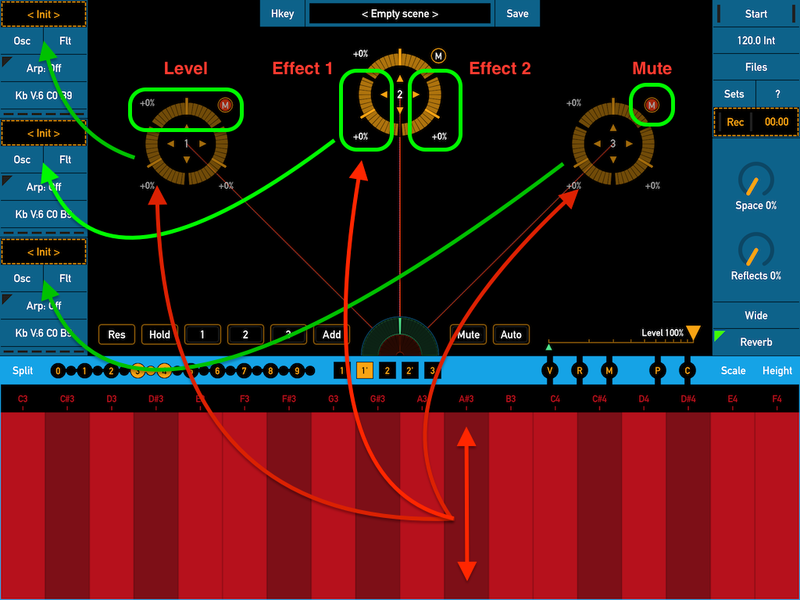 Supports Audiobus 3 (Audiobus MIDI). Added new scenes and presets. Added new samples to build-in library. Packing scenes and samples to single file. New mode for using one shot samples. 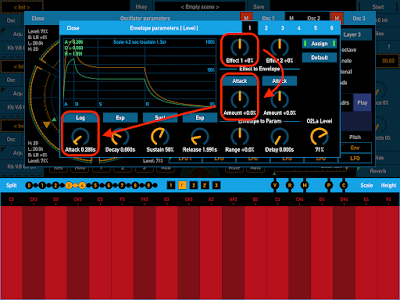 Automated pitch shifting by LFO and Envelope. Buttons "Mute" for each oscillator on filters panel. 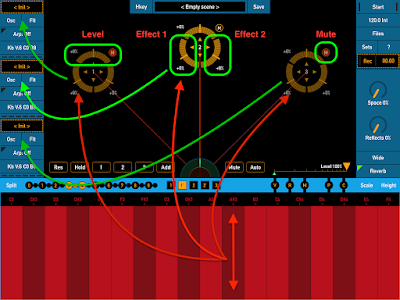 All delay effects can sync with BPM. Small improvements of sound engine. Small improvements of user interface. 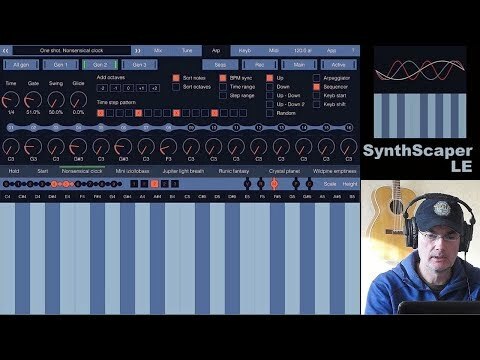 Great review of SynthScaper app! 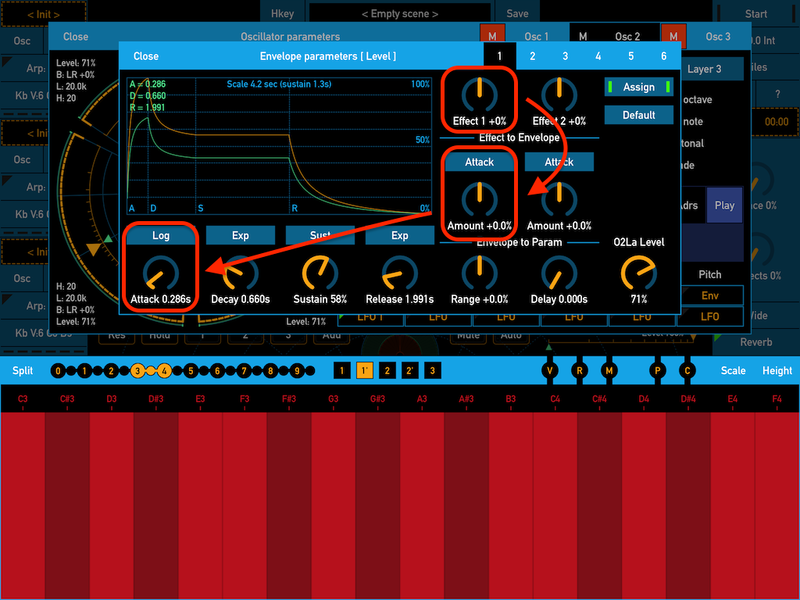 "To sum it up, SynthScaper is a jaw dropping, innovative effort by a developer who clearly understands what people didn’t even know they needed. 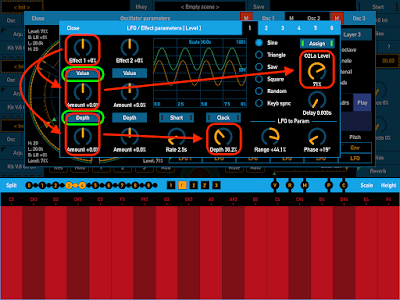 It fits in any iOS workflow. 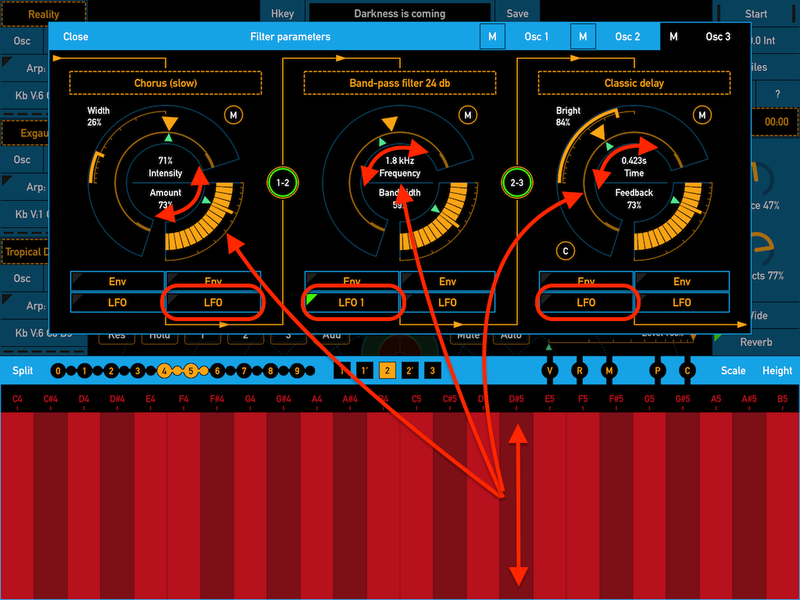 Full Audiobus (state saving) , Inter-App Audio and midi support. Dropbox, Audio Copy Paste, and web access for transporting user samples are supported. 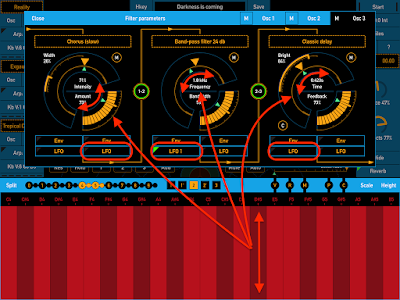 With excellent audio quality, intricate and intuitive yet highly complex audio designing options, and a very stable engine I highly recommend this to anybody who likes synths."